In 1988, I asked my grandmother (novelist Daisy Newman) what I could do to improve my odds of writing fiction that would be worthy of publication. Her response? “That’s easy—live an interesting life.” And in spite of the huge gap between her life and publishing experiences and my own, that surprising answer has proved to be very valid. For most of Daisy’s long writing career, getting a book published meant clacking away on a typewriter, paper-clipping her corrections to each original page, and then finally, after several years of work, agonizing through a meticulous proofread of the large format paper galleys that showed up in her mailbox. 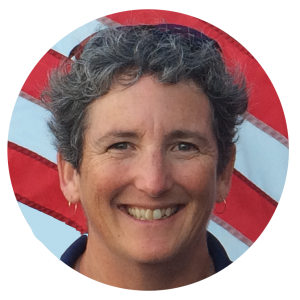 Even after she transitioned to a word processor, she discussed any significant (and some not so significant) changes to a story with both editor and agent, by either detailed letter or lengthy phone call. Needless to say, my own publishing adventures have been quite different. From a tactile perspective, seeing a book through to publication no longer involves carriage returns, paper clips, or perfect-bound galleys. On the human interaction front, even when I worked with an outside publisher there were no intense exchanges about this plot detail or that character flaw. On the rare occasions that I do get the luxury of discussing my work in any detail, it’s usually with a fellow author. Whether she realized it or not, any mechanical publishing advice Daisy might’ve given me in 1988 (which is what I was asking for at the time) would have no longer been remotely useful by 2008 (when I published my first book). In contrast, “live an interesting life” is still relevant—and the best advice I could’ve received as an aspiring novelist. It provided a good excuse to follow my passions, so even when I realized that publishing wasn’t my only goal, it led me in the right direction. Along the way, I’ve collected a rich variety of experiences that are much more than just great memories; they are building blocks for future stories—even if my imagination melds them into something quite unrecognizable by the time the writing is finished. 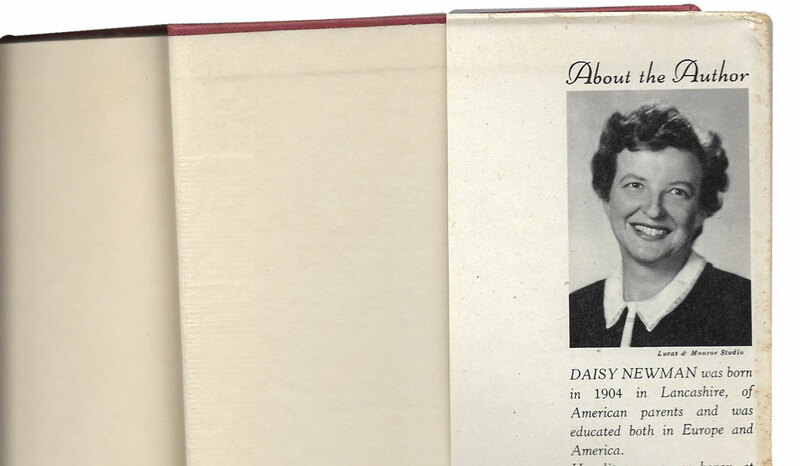 Several of Daisy’s books are still in print, more than twenty years after her death. Some of them may even still be in print when their copyright expires. And while I might not have realized it at the time, she lived a life that was very interesting to her. So even though both our prose and our publishing experiences are quite different, there are some definite similarities between her world and mine. We both have lived a non-traditional life, we both have let our imaginations run free while following our passions—and we’ve both seen our stories in print. How wonderful to have such a rich heritage! I think there must be a gene for unconventionality, and it’s interesting to see how it filters down through generations. The book writing gene skipped the previous generation, but it was fun to look back and see what I had in common with my grandmother (below the surface, where the best stories are told).